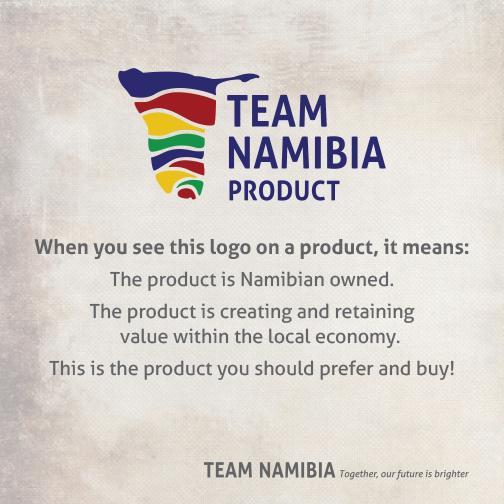 Team Namibia is working towards its vision of making Namibian products and services a part of everyday life. This intervention was informed by Team Namibia’s 2013 Stakeholder Research findings, in response and in alignment to the 4th National Development Plan and our ultimate Vision 2030. 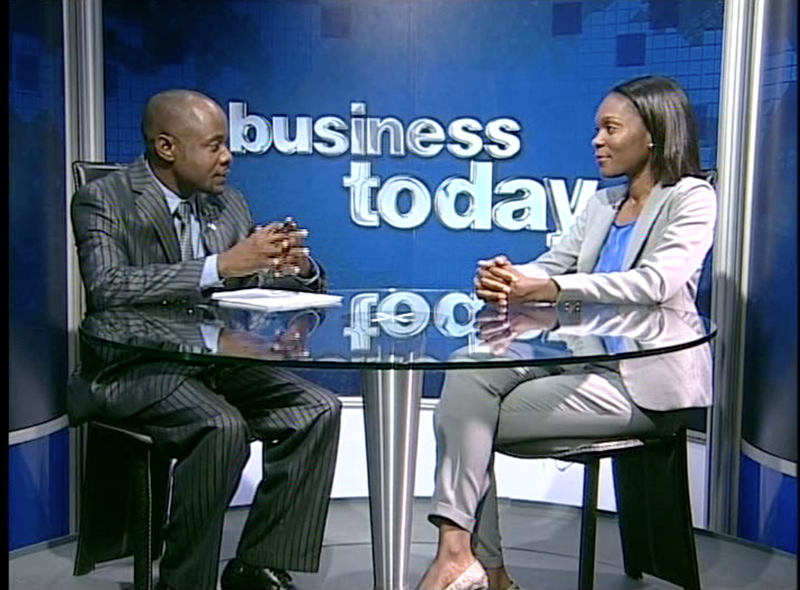 Through this intervention Team Namibia endeavours to gain a sustainable competitive advantage for Namibian products and services. 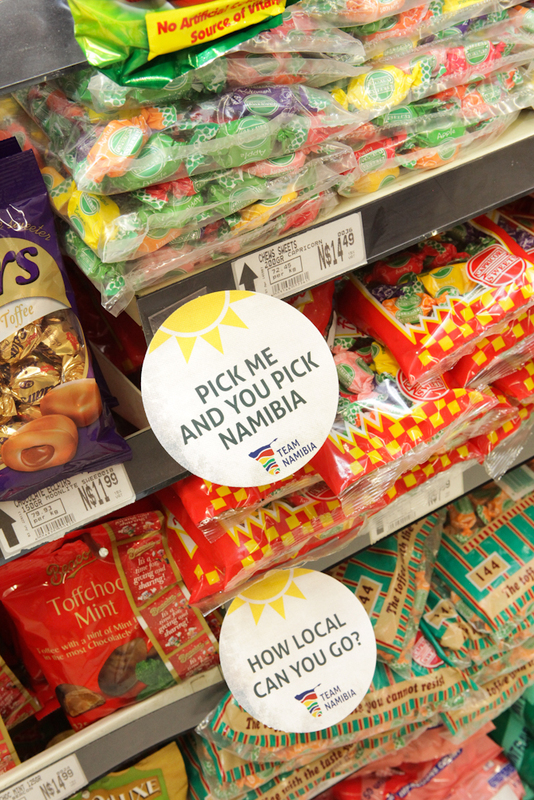 Team Namibia will continue with the national roll out of this merchandising campaign, within member retailer outlets, as of 2nd half 2015. CLICK HERE to watch the full report. 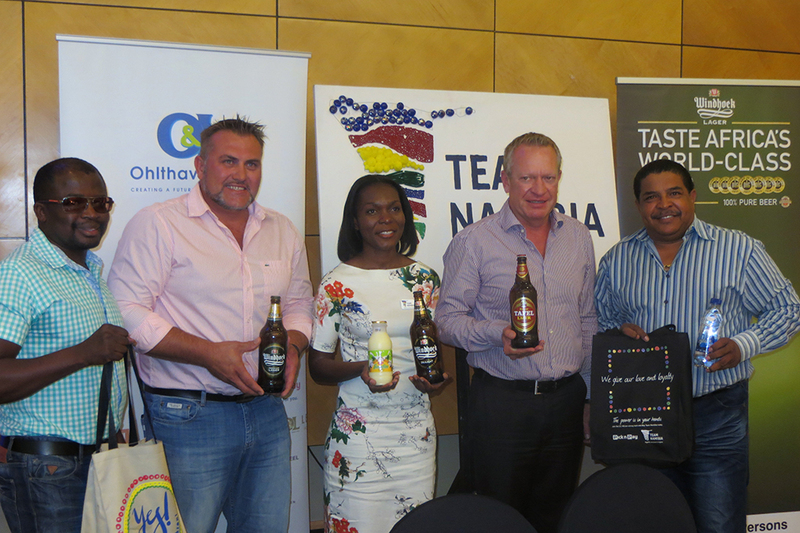 Team Namibia alongside Founder Member, the O&L Group of Companies jointly hosted a networking session on 18 February 2015, to stimulate discussion around the role of business in driving forward the “Namibianness” agenda; while recognizing and celebrating Team Namibia’s endorsement of the Tafel, Windhoek Lager and Windhoek Draught beer products. The business decision by NBL to undergo the complex and stringent endorsement process is indicative of a business priority that is compatible with the national and broader continental agenda. 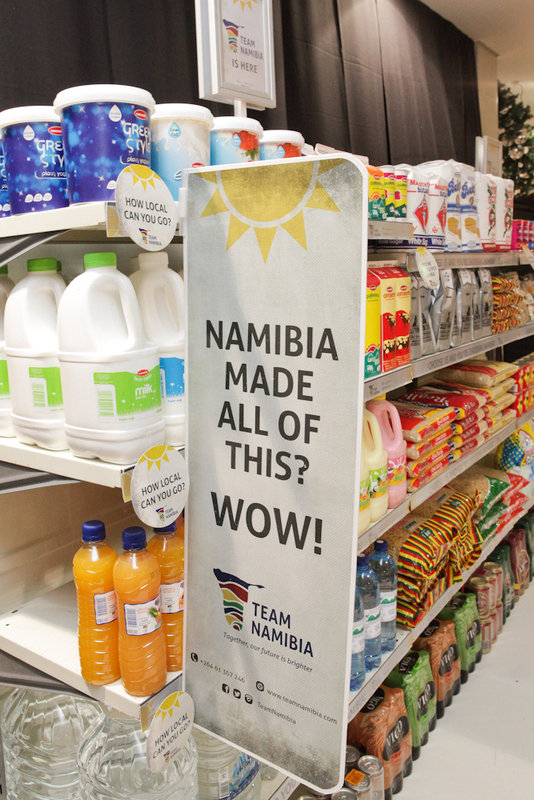 All Team Namibia manufacturers are encouraged to apply for the ‘Team Namibia Product’ logo, which will help consumers to identify the Namibian product on pack, at point of purchase. Ms Taati Shifotoka has joined the Secretariat in the capacity of Office Manager as of 02 March 2015. Hailing from the medical sector, Taati brings to the Team valuable experience and knowledge gained in the disciplines of office administration, bookkeeping, marketing and customer service. Please, help us to welcome her warmly on board! 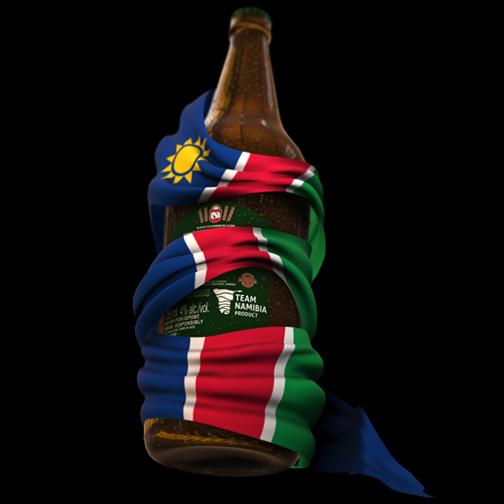 What an exciting time to be in Namibia and Africa. The many changes taking place around us invoke a hope, excitement and anticipation for things to come. As we witness a 25 year old Namibia who has come of age; having weathered the stormy adolescence of establishment, we at Team Namibia dare to believe that we can consume our way out of poverty - by preferring and purchasing just one Team Namibia member at a time. 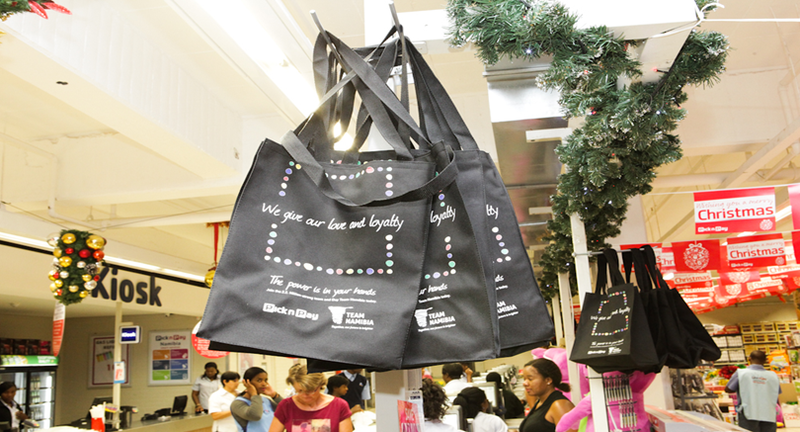 We also believe that it is through our collective and consistent consumption that we will create more consumers. Like any 25 year old young adult, we are faced with choices today that will influence the contentment of our latter years. Let us ensure amongst the many choices we are presented with, one has been concluded – and that is, we will support local business! On behalf of the Secretariat and Board of Directors, I wish you a joyous commemoration of our 25th independence anniversary as a democratic republic. 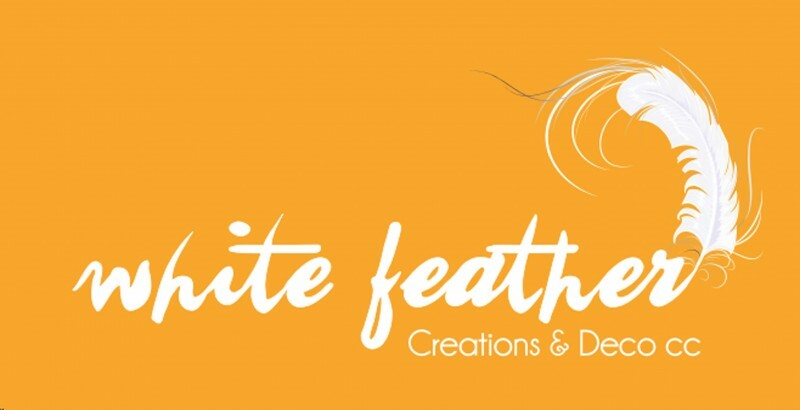 White Feather Creations & Deco is a tailoring and garment manufacturing company. White Feather is involved in designing, manufacturing and supplying of uniforms for corporate, school and church organizations; graduation gowns; ladies and men suits; overalls; protective clothing and tracksuits and so much more. 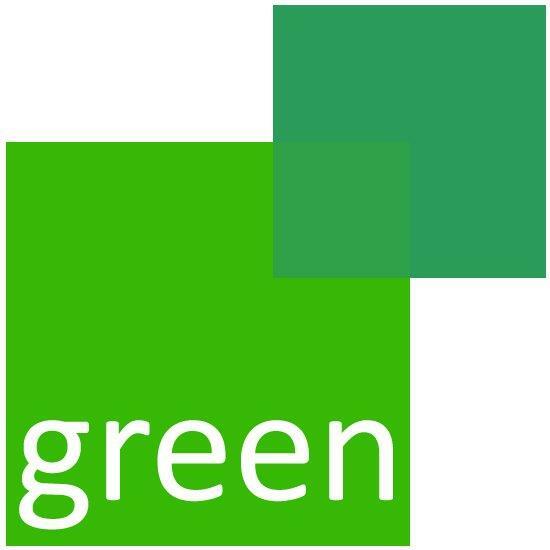 It also provides the following related services: embroidery, T-shirt and caps printing, corporate gifts, and photographic services. White Feather is run and managed by Mathilde Taati Ishitile Managing member, who has 12 years experience and expertise in the Marketing, Sales, Customer Care, Advertising, and General Administration. 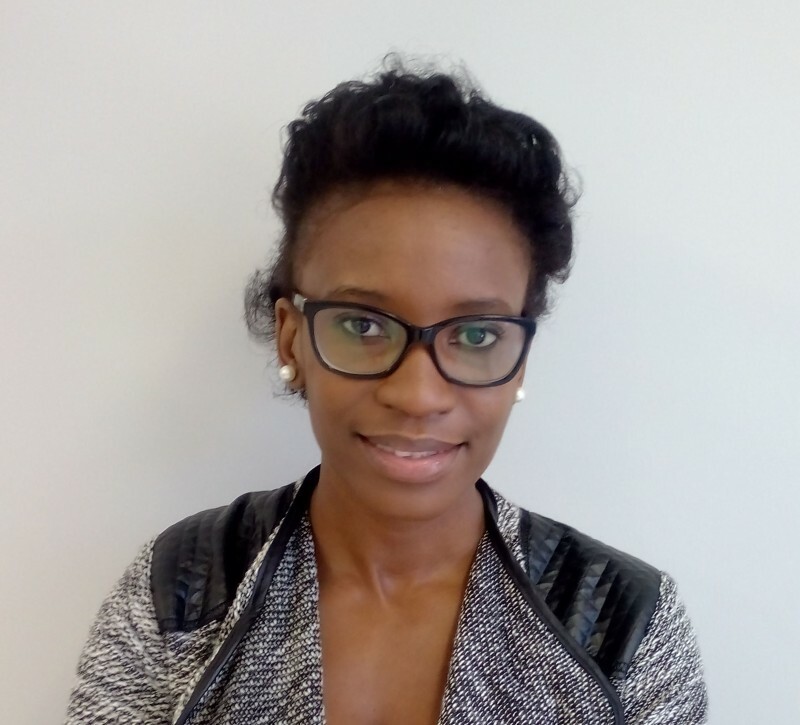 Mathilde has qualifications in: Commerce from Polytechnic of Namibia, a National Certificate in Real Estate from Namibia Estate Agent and Fashion Designing from Change Institution. Sewing operations are overseen a tailor who has many years of experience in the business. Ibenstein Weavers have been making decorative, high-quality carpets, runners and wall hangings from Karakul wool for more than 50years. Designs range from classical themes to colourful contemporary creations while others are characterized by an African flair. Ibenstein Weavers is a fully operational weaving enterprise and produces Karakul products of the highest quality in southern Africa. It is also incidentally the largest employment provider in the rural area of Dordabis. Apart from carpets you will find beautiful fabrics woven from natural yarns, such as wild Kalahari silk, linen cotton or bamboo. Ibenstein also uses natural fibres to make fabrics. Undyed cotton, linen, bamboo and the locally produced 'Kalahari Silk' are woven into fabric on a semi-automatic loom custom-made for Ibenstein. Patterns are the result of mixing the different materials. The high-quality fabrics are sold by the metre and are well-suited for clothing, curtains and table linen. Ibenstein Weavers looks back on a proud tradition of more than 50 years. Anne Ramdohr, granddaughter of founder Marianne Krafft manages the company together with her husband Wolfgang. Located just a stone throw from Windhoek; where visitors also receive an onsite tour of the premises and the team will gladly explain the process of weaving carpets and fabrics. Ibenstein Weavers is situated on farm Klein Ibenstein near Dordabis, only an hour’s drive from Windhoek. 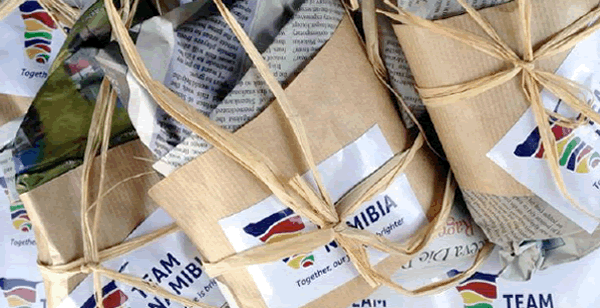 A small selection of their products are also available at the Namibia Crafts Centre in downtown Windhoek.